Rural Domestic Well-water Quality Reprints. 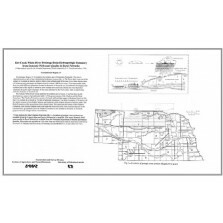 These nine- to 13-page reprints from Domestic Well-water Quality in Rural Nebraska (a data-analysis report for the Nebraska Department of Health), features graphs and color maps showing well-water quality data for 13 groundwater regions in the state. 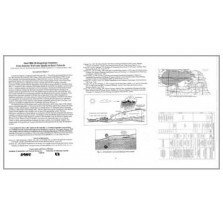 Regional Hydrogeologic Summaries from Domestic Water-well Quality in Nebraska Flyers. 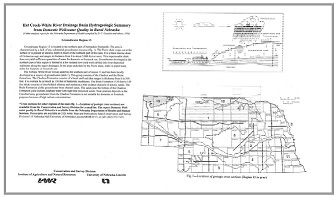 These flyers are intended to highlight geological cross-sections used in the NDOH report and include a map showing the location of the sections in the state. These cross-sections are available from the Conservation and Survey Division.